We literally have you covered from coast to coast. 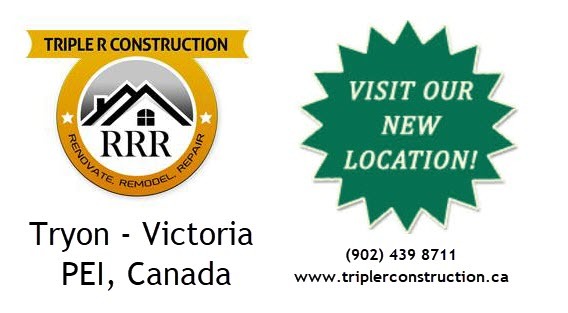 Visit our PEI location for all your quality renovations, remodeling and home rebuilding projects. our clients can expect top notch service.Attention to DetailClients appreciate the time and effort we take to explain the details and options available for each project. 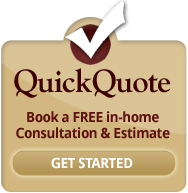 Learn more about our top-notch Bathroom Remodeling, Kitchens Renovations, Decks, Fences, Doors and Windows and Home RenovationsIndustry Leading 2 Year Warranty – Contact Us Today!